Enviro Roof Control a company dedicated to helping South & East Auckland residents with their concrete and clay roofs and it’s something we have been doing for over 20 years. We locate and repair leaks, replace damaged tiles, replace valleys, as well as rebedding and pointing of roof caps. If you have a roof that needs repairing, give us a call today and let us know how we can help. Our goal is to be able to provide a professional service to South and East Aucklanders looking for a local company. We use the right equipment and materials needed to help ensure a healthy roof for years to come. 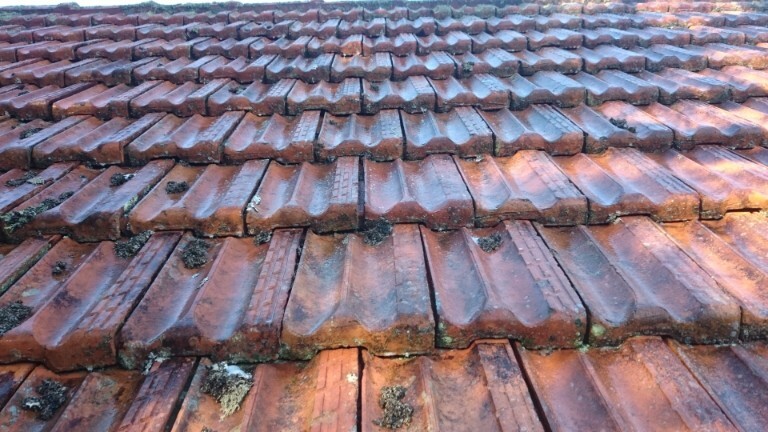 If you have noticed missing or loose cement on your roof, it might mean you are due for some repointing to strengthen your exisiting cement work which forms an essential part of your roof structure. We use and recommend Selley’s point works which comes in a range of colours. Selley’s pointworks is a flexible compound which forms an incredibly strong and durable bond between your roof caps and tiles. If left un-resolved , the caps could become loose and you run the risk of some blowing off in windy weather. The Roof Valley plays an important part in the health of your roof. Most houses may have one or several valleys and you will be most familiar with it as the section of your roof where the two slopes of your roof join at an angle. One of the most common causes of leaks are rusty or damaged valleys which may have resulted due to debris build up and blockage of water flow. In maintaining your roof properly, you can keep your roof watertight and prevent internal damage to the roof. 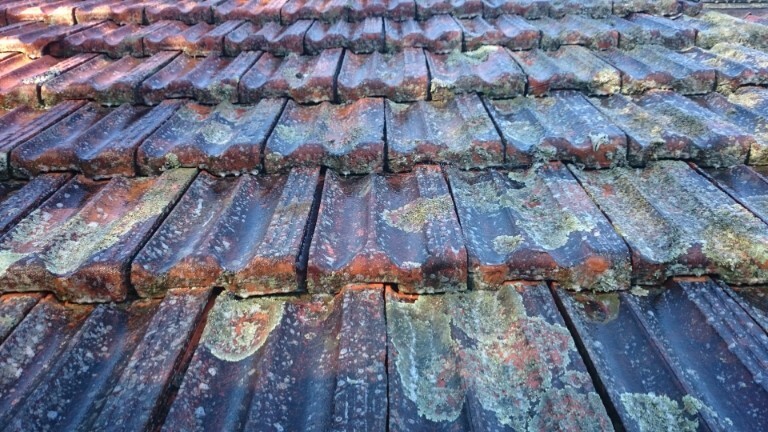 Roof in need of a repair?